Your Harley rear pulley isolator will wear over time. 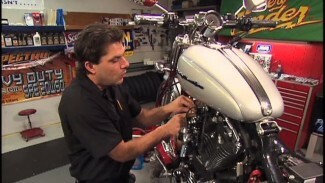 It is important to, periodically inspect this area of your motorcycle. 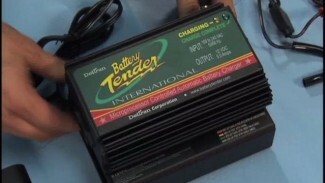 Inspection should be performed during service, or as a pre-ride safety inspection. Excessive play in the compensator components is caused by deterioration of the rubber isolator. Wear of the raised “nubs” or small amounts of rubber debris is normal. This type of wear does not indicate a worn out isolator. 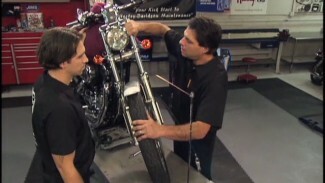 Begin your Harley rear pulley inspection by supporting the motorcycle upright with the rear wheel on the ground, or lift. The rear wheel should not be allowed to move. Hang a weighted string from the left side axle spacer. The string should be close, but not touch the rear sprocket. Use a piece of painter’s tape on the sprocket, behind the weighted string. Rotate the sprocket in one direction until it stops. Hold it there and make a mark on the tape where the string passes. Now, rotate the sprocket in the opposite direction until it stops. Hold it in place and make a second mark on the tape, in line with the string. Finally, measure the distance between the two marks. The measurement should not exceed .400 (four hundred thousands). Just slightly less than 1/2 inch. If your measurement is out of spec, you will need to replace your isolator. You may also need to replace your sprocket at this time. 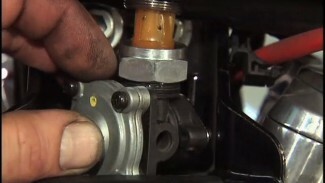 Be sure to inspect your Harley rear pulley isolator at every service. It may be many years & many miles before replacement is necessary, but it is an important Harley safety check, none the less. Make rear sprocket isolator inspection a part of every service you perform.